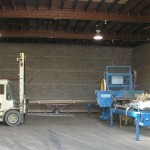 Home » blog » Mill…check! 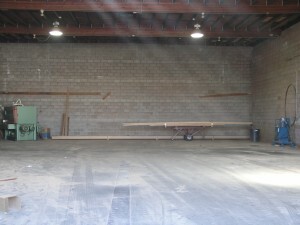 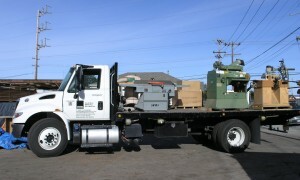 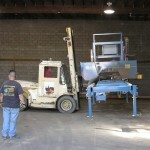 We have been working hard this week moving our mill from 347 Locust to our new site at 801 Ohlone Parkway. 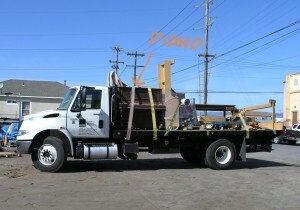 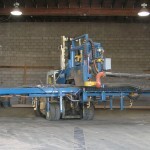 We have plenty of heavy equipment to move including the 26′ long Baker resaw and a piano. 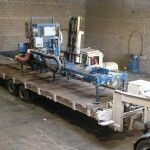 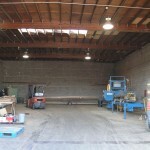 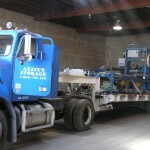 We called on our friends at Azzie’s Storage to help us with the Baker mill; it was too large for our forklifts and trucks!